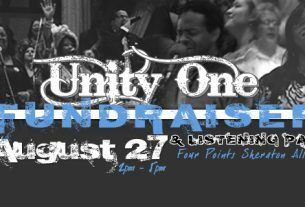 Would you like to purchase some or all of the songs sung at Unity One 2010? Below is a list of the songs sung, which albums they are from, who the original artist is and where you can buy them (if possible to purchase online). Please note that all “Buy It” links on this page open in a new window. *All album artwork is copyright per its respective owner.